Nick Thorn is one of North Devons prominent sporting heros. 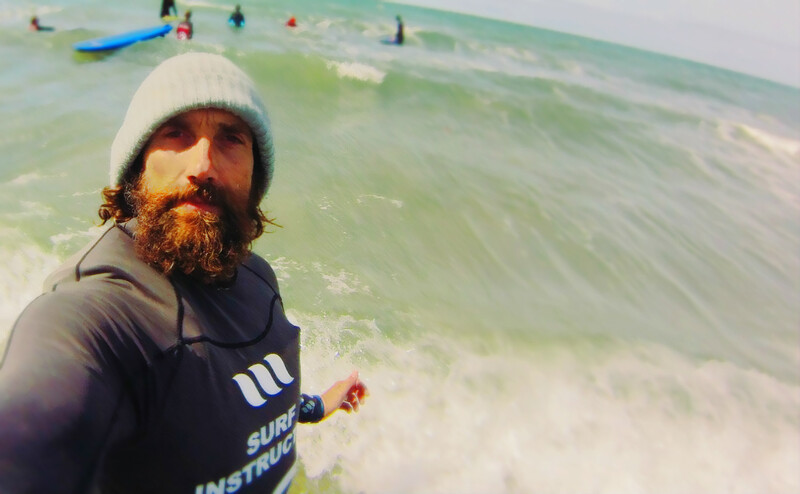 In the 90’s and early 00’s he was competing all over the globe in Surf Iron Man competitions and dominating local surf lifesaving and endurance seas events. Since going into semi sporting retirement in the second decade of the millennium, Thorn has been focusing on his home life and business as well as eyeing up bigger challenges. 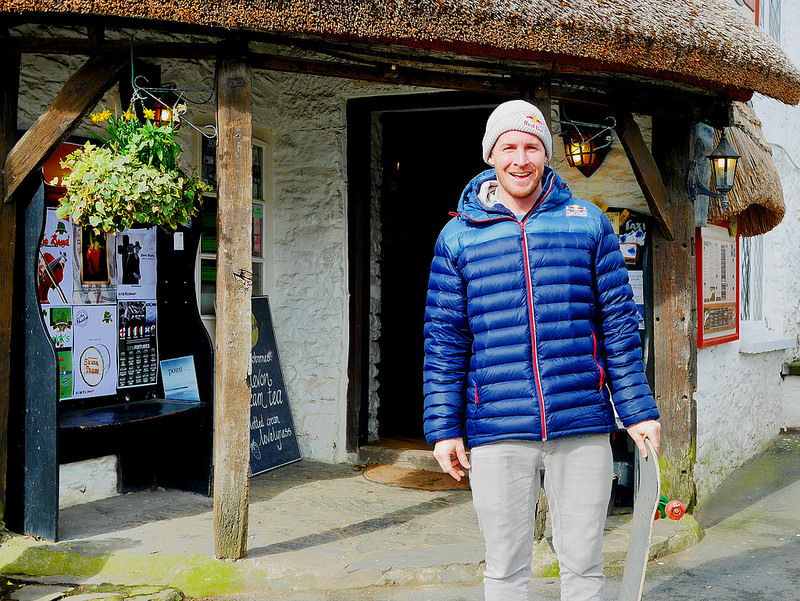 We met up with Nick at his Woolacombe home to chat about being a successful young athlete, how to prepare for a swim to Lundy, looking good in speedos and how he has grown hs coaching business.